Kids' Gym Vernon Hills: Why Stick With A Kids Fitness Program? Now that school is back in session, everything is getting busier. While your kids might have had activities during the summer, they most likely didn’t have them in addition to seven hours of schooling every day! And as the days fill up (and feel shorter thanks to fewer daylight hours), there is less time for all of the activities kids want to do. As a kids’ gym, we have one favor to ask you: don’t let their health suffer because of too many activities. That request we’ve just made can be taken two different ways, we realize. We could be saying that having your child in too many activities could exhaust them too much, compromise their immune system, and cause them to get sick. While that might be the case, what we’re really saying is this: don’t let the activities get in the way of your child’s exercise opportunities like a kids fitness program. Their hearts need the exercise. Here are a few reasons you’ll want to keep your child exercising during the school year even as the calendar fills up. …and they’re not getting enough of it. Not only are kids more sedentary than ever before, but they’re also even more sedentary during winter. Our kids’ gym in Vernon Hills is a great way for them to get the indoor exercise they’ll be needing to come out healthier in spring. …creates a love of exercise in the future. As adults, we often think of exercise as “get on that odd piece of equipment and move your arms and legs until you feel like puking.” There aren’t many pieces of exercise equipment that are actually fun. Our kids’ gym gets around that by actually making it fun. It ties the idea of “exercising” and “having a blast” together in their mind, and can be a lifelong reminder that getting fit doesn’t have to be about forcing yourself to exercise. It can be something you want to do. …and as we’ve detailed in previous blogs, the mind and body are connected in many ways. While we usually think about the mind controlling the body, the body can also have a huge impact on the mind. Exercise can actually help kids learn, which means that it can improve their schoolwork as their bodies get healthier. Yeah, we just quoted ourselves. But it’s a really good quote, so why not? With winter coming and the school year starting up, it can be tempting to cut back on activities. 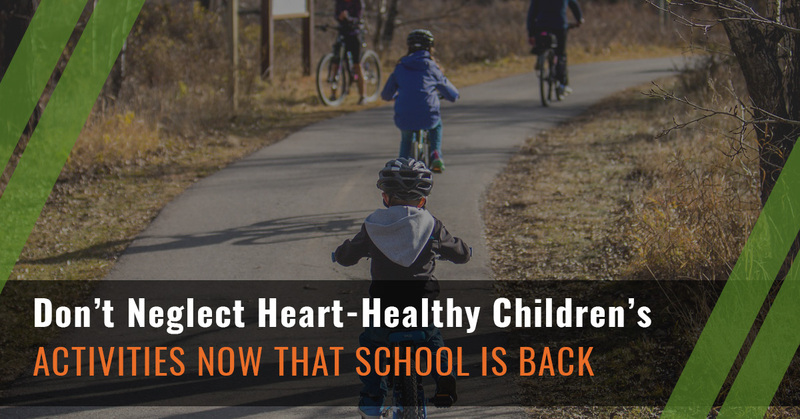 Even if it’s not our after school program at our kids’ gym, we implore you to not cut back on the amount of exercise your kids get during the fall and winter. To see how Hot Ground Gym can fit into your schedule, click here!